As an extended family member, you love those children like they are your own, but what happens when the parent assumes his full role again? Can she just take the child away from you? 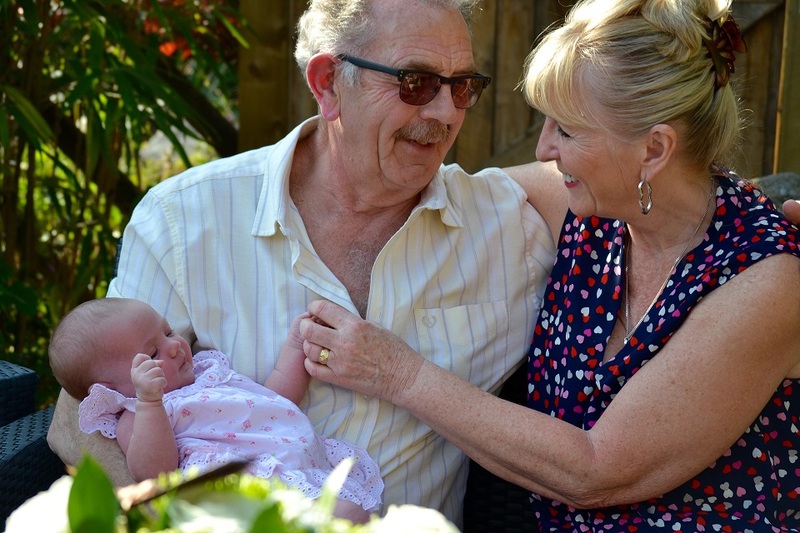 It is important to know that as a grandparent, you have the right to step in and intervene if your grandchildren are not being properly cared for by their parents. You may feel helpless in this situation, but there are ways to maintain a relationship with or get custody of a child who is not biologically yours. When Can Grandparents Get Custody of a Child? The parents are unfit to raise the child. They may be dealing with substance abuse problems, untreated mental illness, or abusing or neglecting the child. The parents agree to give you custody. The “fit” parent either can’t or won’t take the child, the other is unfit to take the child. When family courts order partial custody for grandparents, they consider the amount of personal contact the child has with you, how this order will interfere with the parent-child relationship, and if this custody order is in the best interests of the child. On another note, when a child is legally adopted, the grandparents’ rights to legal and physical custody are terminated. What Obstacles Will I Have to Face? Along with the factors listed earlier, the judge will also take your health, age, financial stability, and willingness to support the child’s existing relationships into consideration. These considerations ensure that you will be the best option for the child. Your age will not automatically count you out as long as the judge sees that you are willing and able to take care of the child. If you have serious health issues that cause you to be in and out of the hospital, a judge may worry that you will not be able to fully care for the child. There are sixteen factors in total that PA judges look at, and they may be found in 23 Pa. C.S.A. § 5328, if you are interested. Third-party visitation rights allow you to keep a relationship with your grandchild and will not take away rights from their parents. Grandparents have a good chance of being granted visitation. Especially if the child lived with you for over 12 months, you are related to a deceased parent of the child, or if your lack of seeing the child is due to a divorce. The main point to remember is that in order for a judge to grant visitation, it must be proved that the child will be heavily impacted by not having you in his or her life on a consistent basis. Grandparents can rarely seek visitation if the parents are alive, live together, fit to parent, and the child never lived with the grandparents. Parents have the right to raise their children as they see fit. If both parents have agreed not to allow the grandparents to be in the child’s life, unfortunately, there is little that can be done. Depending on the situation, the grandparent could seek mediation to be able to see the child more often, but still on the parents’ terms. If you are thinking about getting custody or visitation of your grandchildren, an experienced PA grandparents’ rights attorney can provide you with the tools to ensure that your grandchildren will continue to live in a loving home. We know things can get complicated, but don’t let that discourage you. All that matters is that you have the child’s best interests at heart. For a free consultation about your situation, please call the Law Offices of Sheryl R. Rentz, P.C., at (866) 290-9292.